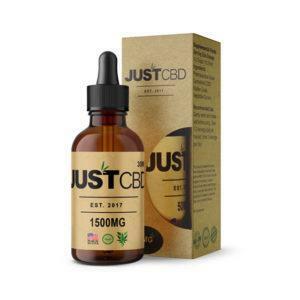 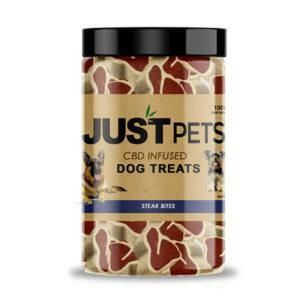 Offering a bounty of benefits of CBD oil for pets, CBD is highly sought after by pet owners. 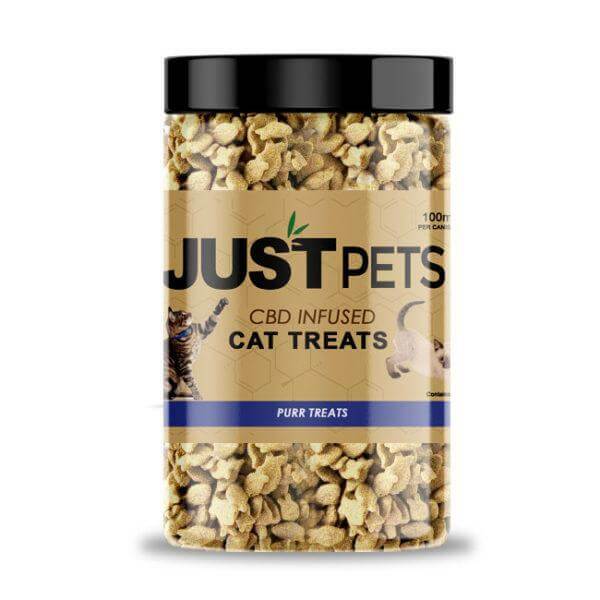 Our CBD pet treats will make administrating CBD simple as 1,2,3. 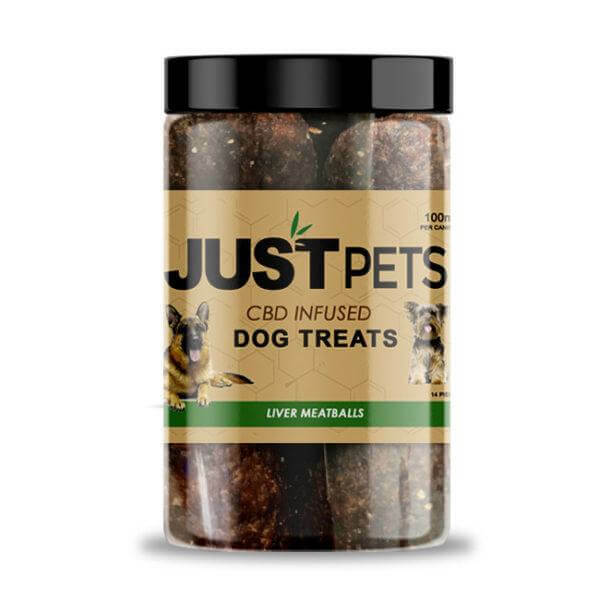 Buying our yummy CBD pet treats make it easy to supplement your pooch or kitty’s diet. 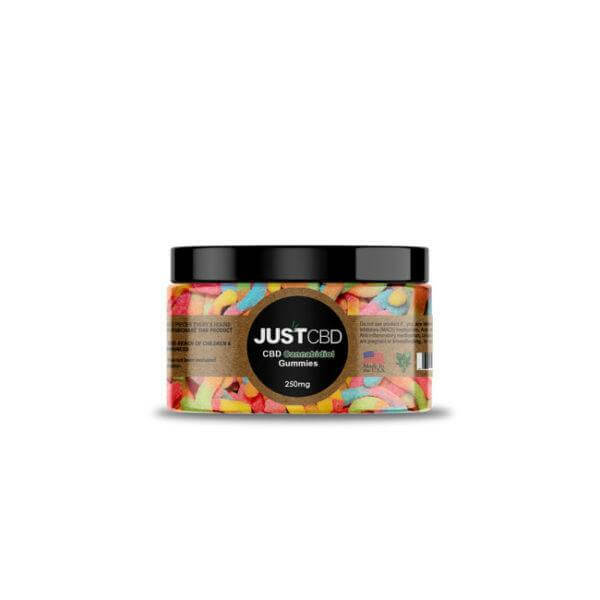 Shop our selections to discover the world of gourmet CBD, gummies, doobie rolls, CBD tincture, and flavored terpenes. 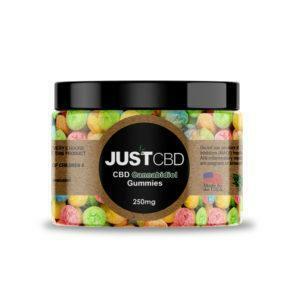 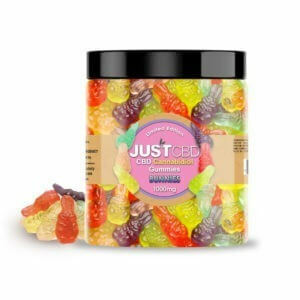 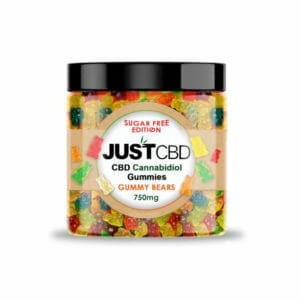 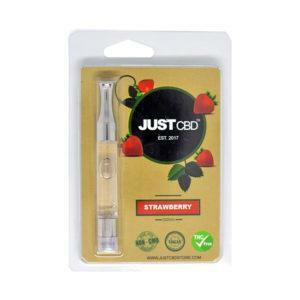 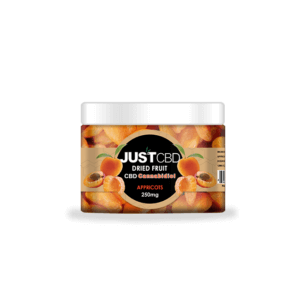 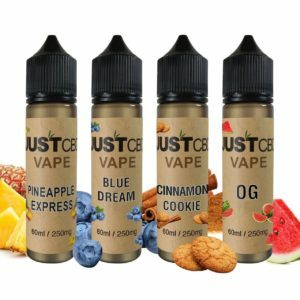 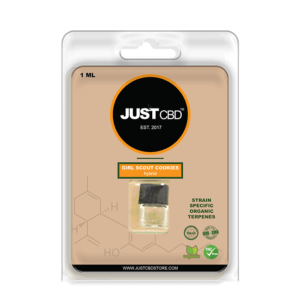 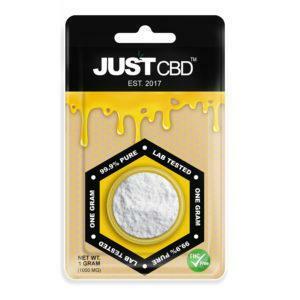 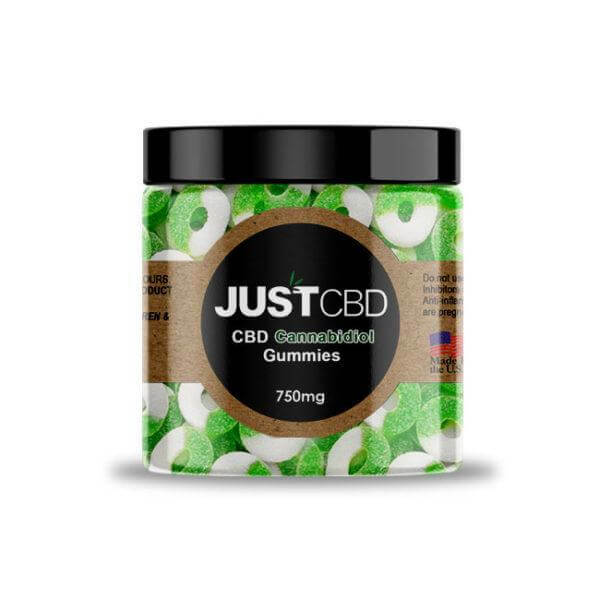 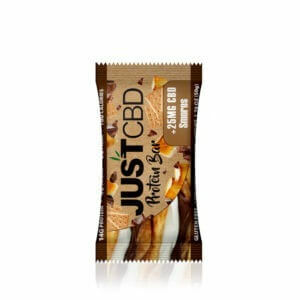 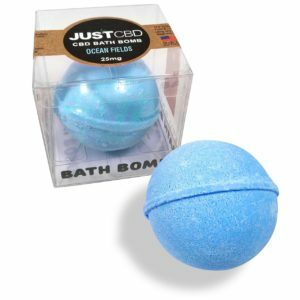 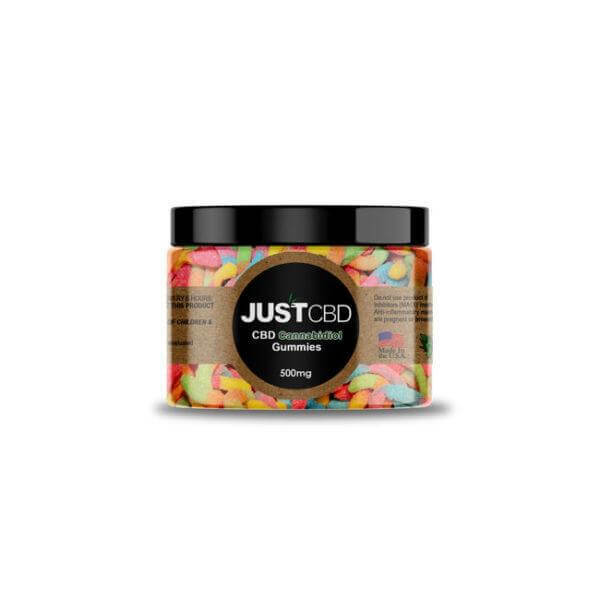 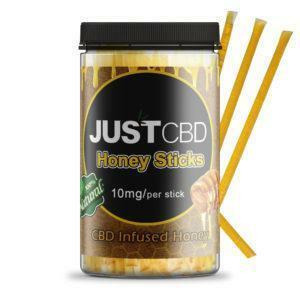 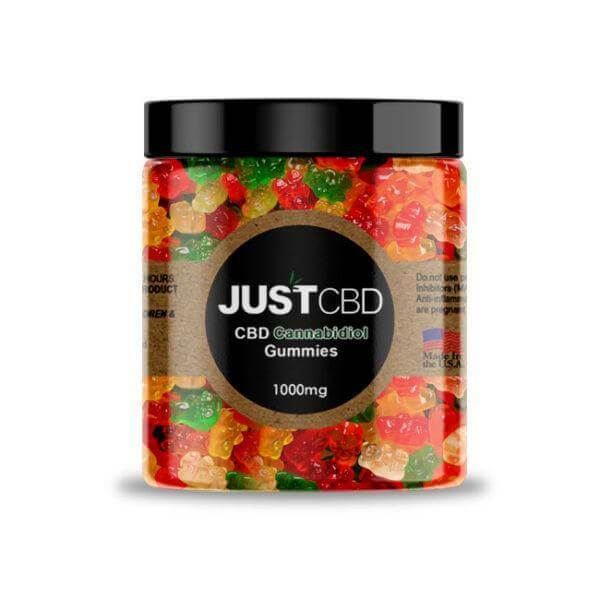 Whatever it is you crave, you’re bound to find it here at JustCBD.